Visit your local Car Toys for a demo. Integrating all of your favorite personal devices to your car has never been easier! 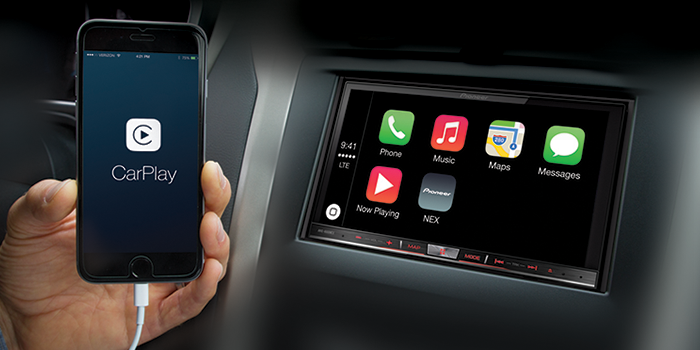 With our knowledge, expertise, and selection in both mobile entertainment and cell phones, we’re uniquely qualified to connect your personal devices to any car stereo. We offer the latest in Car DVD Receivers from Alpine, Kenwood, Pioneer, Sony and more. Find out what Car Toys can do with your mobile device. Do you need to hear the latest traffic updates? Would you like to listen to endless music from iHeartRadio and Pandora? Car Toys can help you seamlessly install and connect your iPhone to your car with a variety of solutions, from simple digital transmitters to top of the line stereo systems complete with Apple CarPlay. Apple CarPlay is the smarter, safer way to use your iPhone while driving. 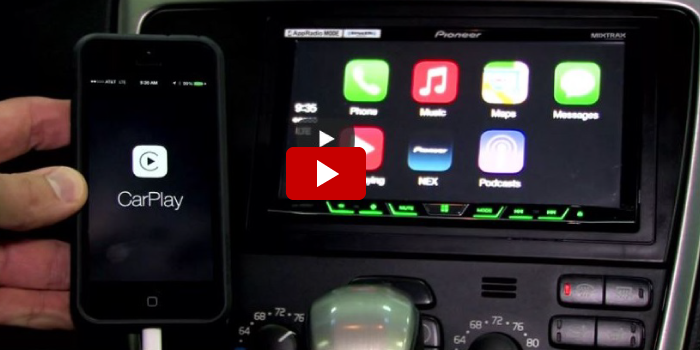 The BEST way to unlock the potential of your iPhone while driving is with Apple CarPlay. All you need is a simple USB connection and an Apple CarPlay enabled receiver in order to get started. Do you need to hear the latest traffic updates? Would you like to listen to endless music from iHeartRadio and Pandora? 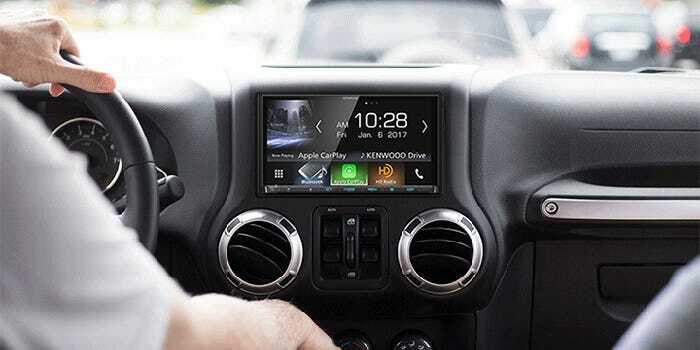 Car Toys can help you seamlessly install and connect your smartphone to your car with a variety of solutions, from simple digital transmitters to top of the line stereo systems complete with Android Auto. Android Auto: the right information for the road ahead. The BEST way to unlock the potential of your smartphone while driving is with Android Auto. All you need is a simple USB connection and an Android Auto enabled receiver in order to get started. Tired of losing productive time while you drive? Answer phone calls while you drive – hands free! 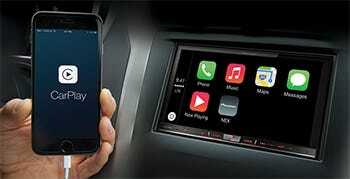 Enjoy music through your car stereo with internet music or tunes on your phone. Send and receive text messages using only your voice. Use your phone’s navigation system on your in-dash screen. Update your social media status with your voice, and the touch of a button. What is CarPlay and How Will it Benefit Me? Android Auto Right for me?